For Olusola Deborah Oyelami, 11-11-18 was a day she had prepared for so dearly. It was the day she turned and celebrated her 50th birthday. 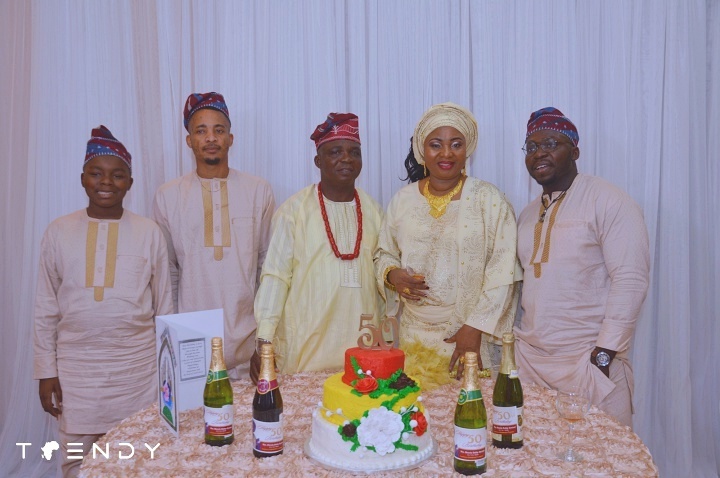 Delectable Olusola was joined by her dear husband, Adesina Oyelami together with their sons, close relatives and well-wishers, some of whom who arrived from Nigeria. Brenda event center in Houston was the venue for the dinner and dance event which featured an array of choice continental dishes and drinks. 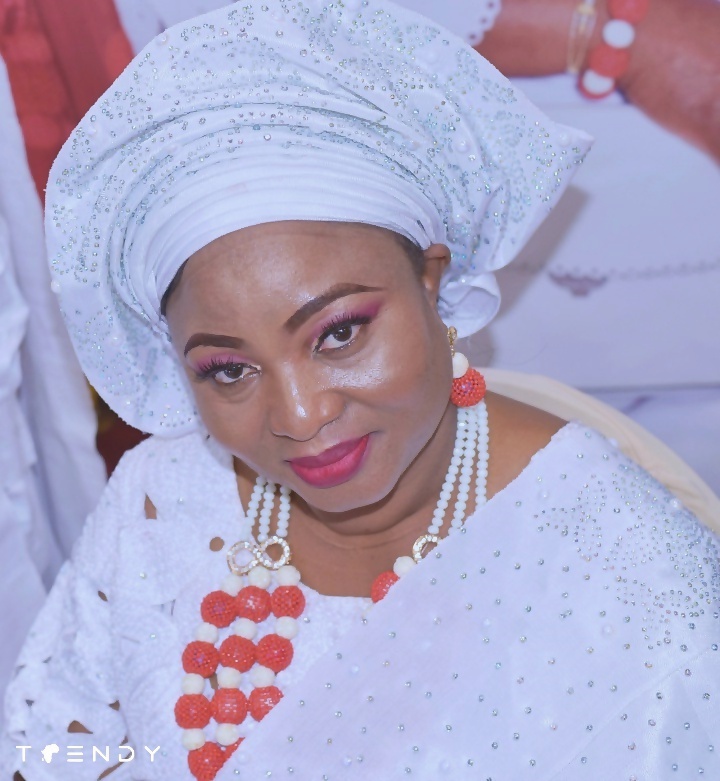 Olusola arrived the United States in 2005 and has since built a career in Nursing. She had always had an ambition to become a nurse and she wasted no time in educating herself, first by obtaining an Associate degree in Nursing and later a bachelors degree. She is currently in school for her masters program.